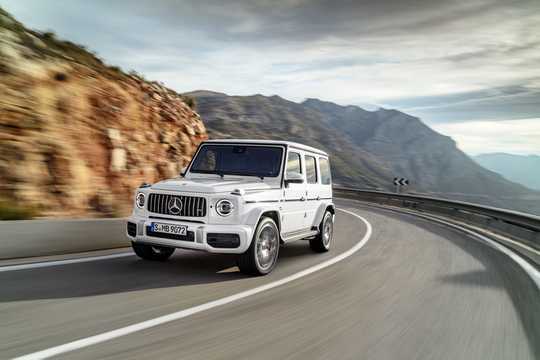 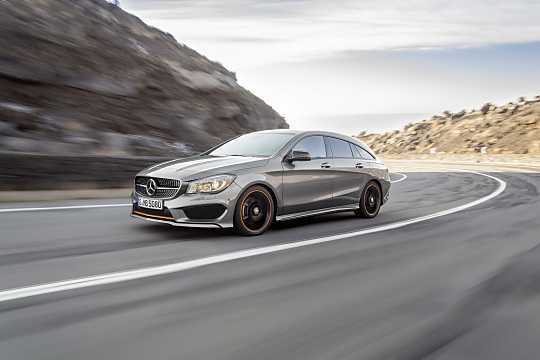 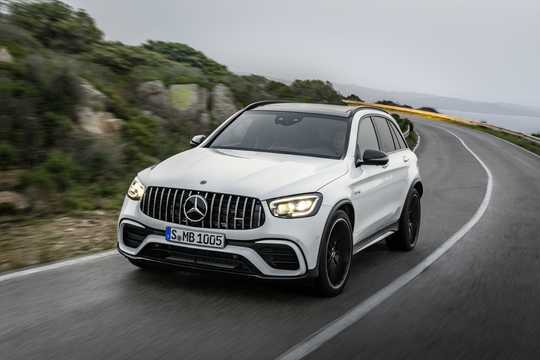 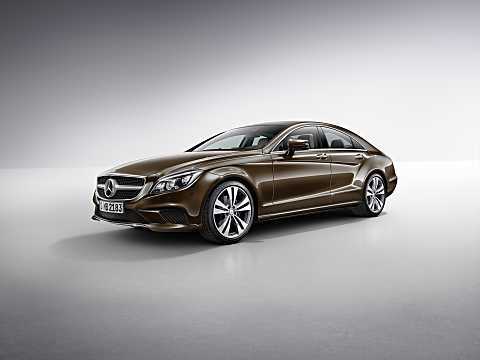 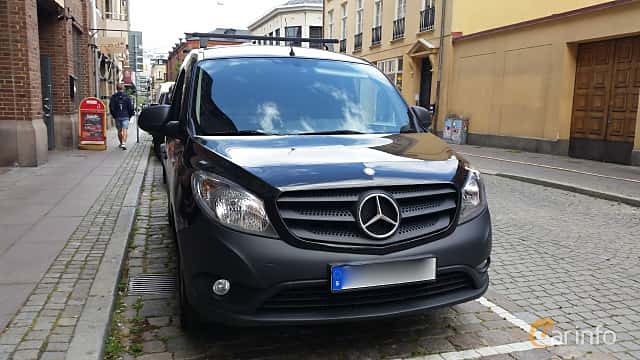 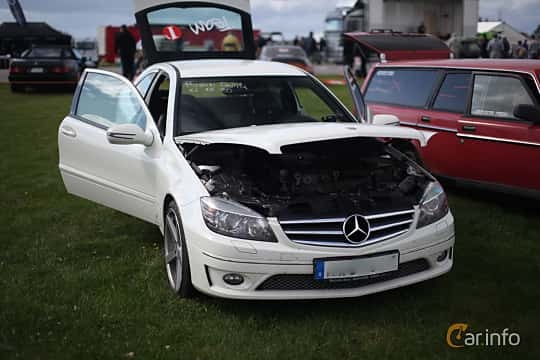 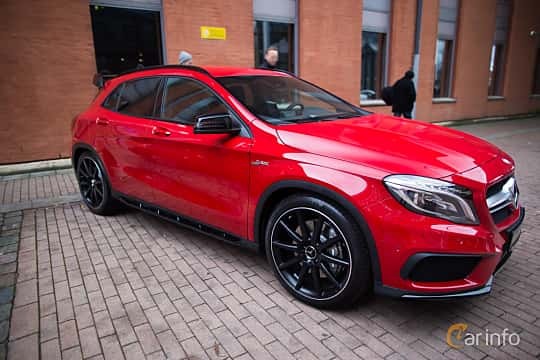 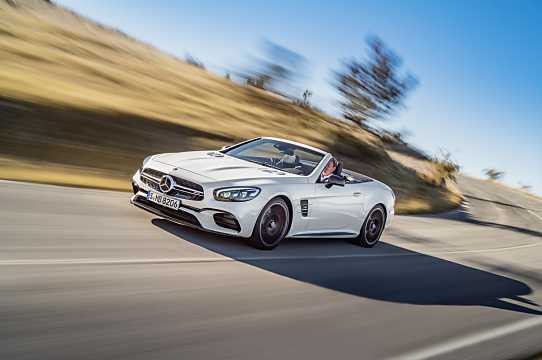 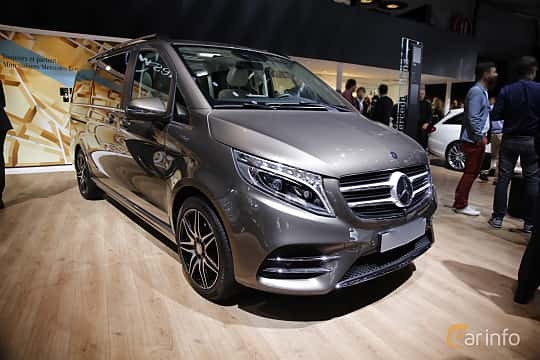 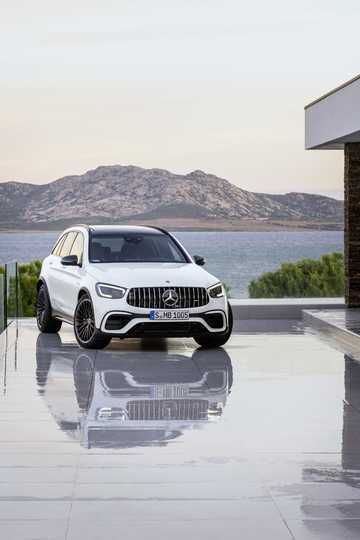 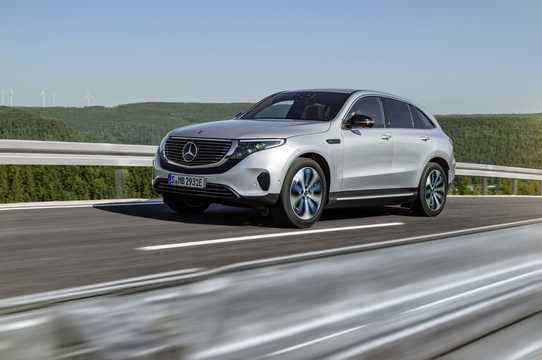 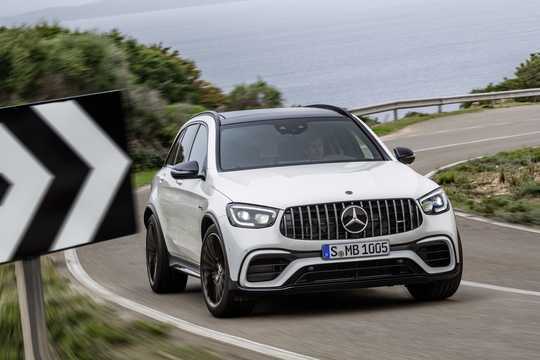 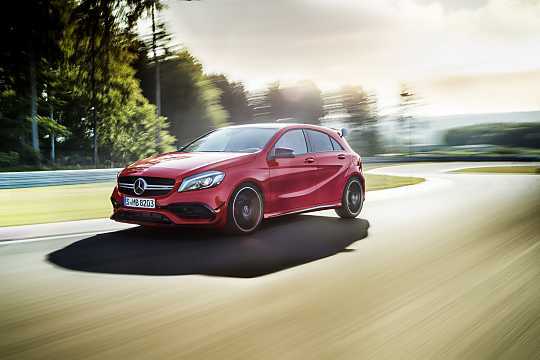 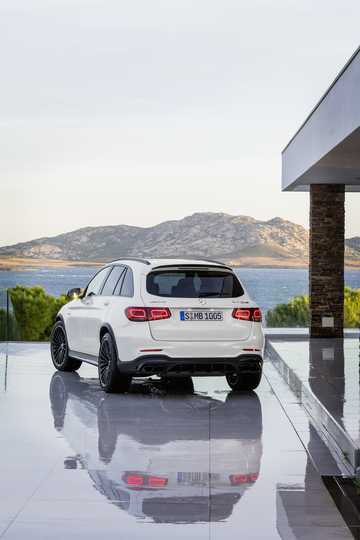 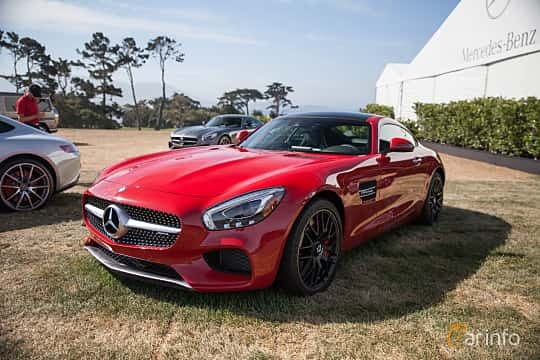 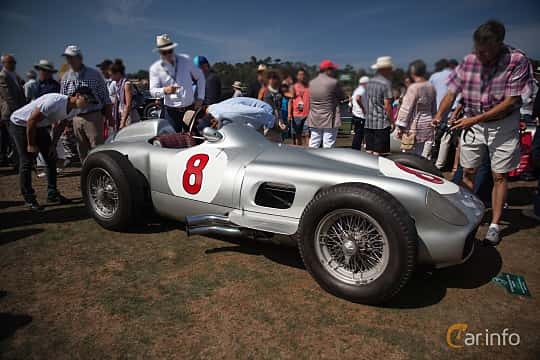 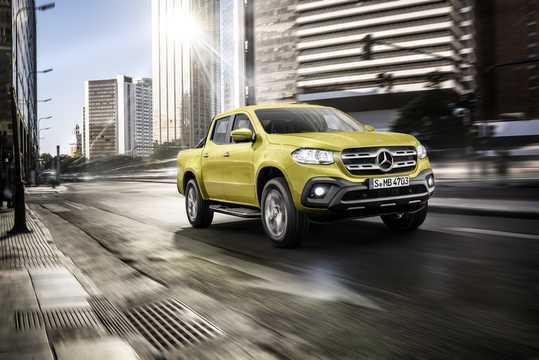 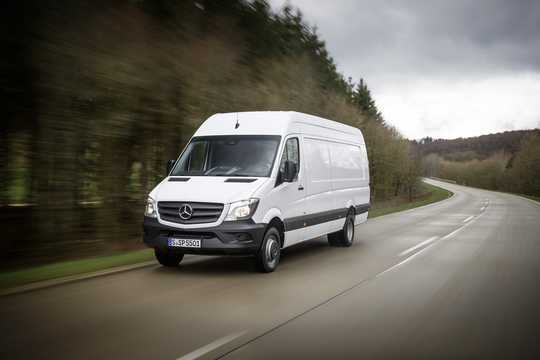 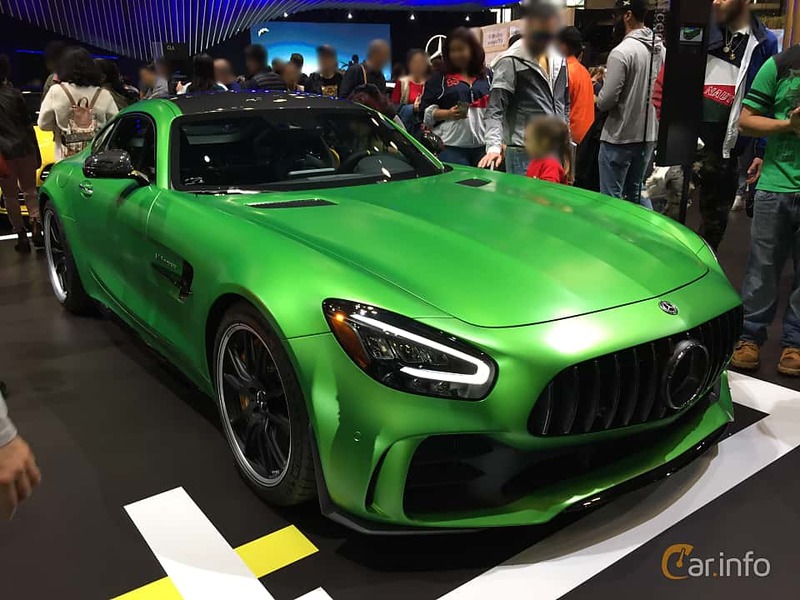 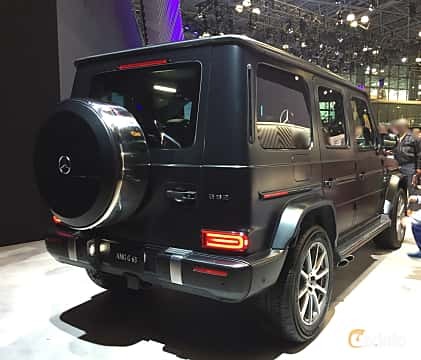 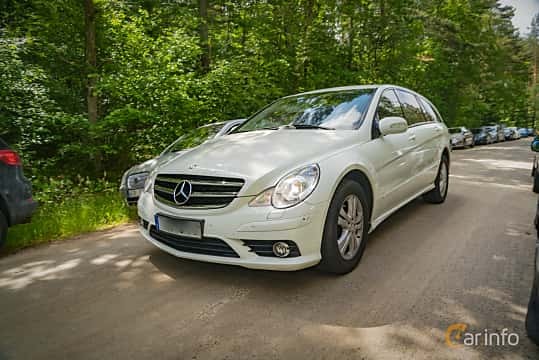 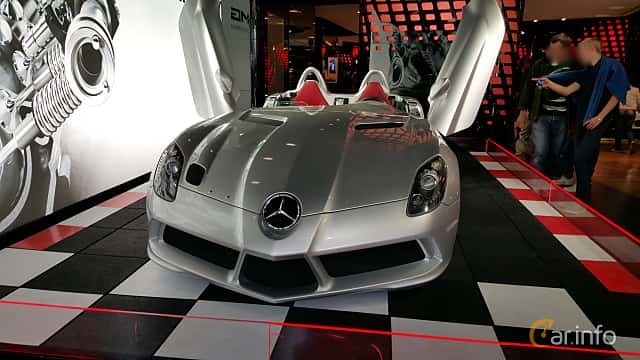 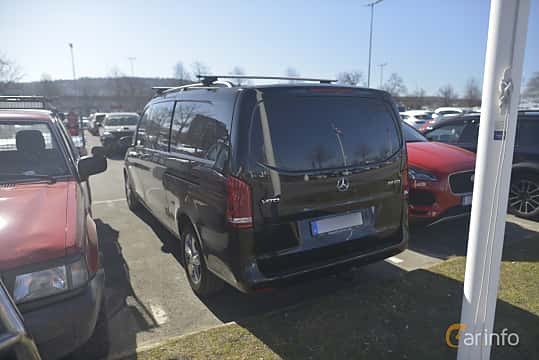 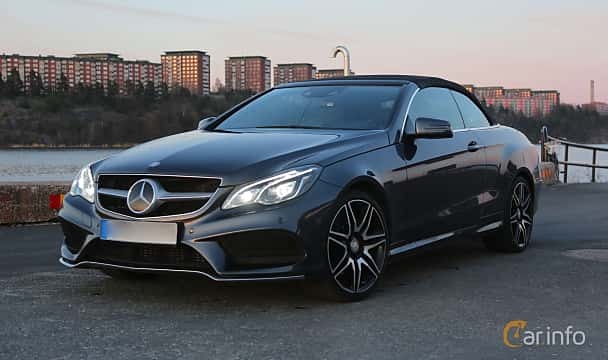 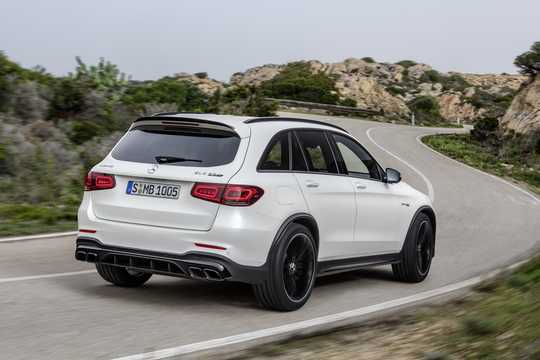 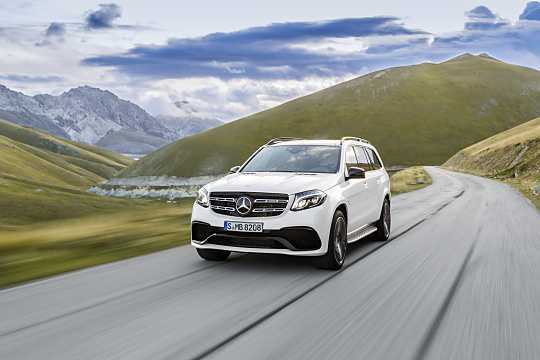 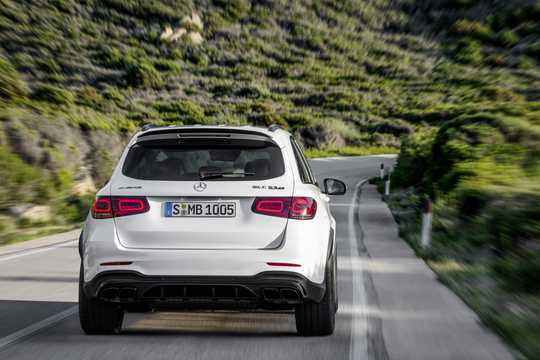 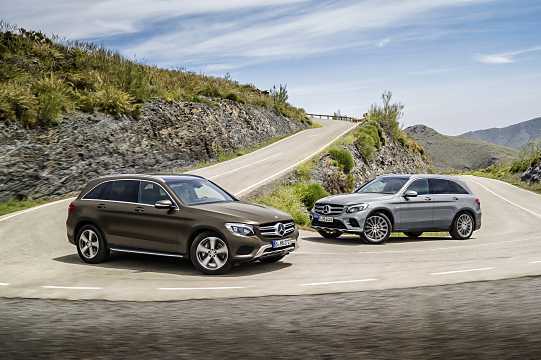 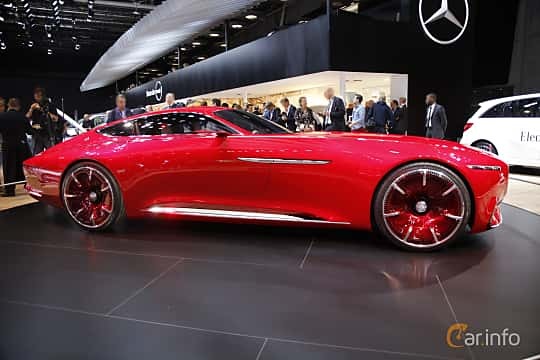 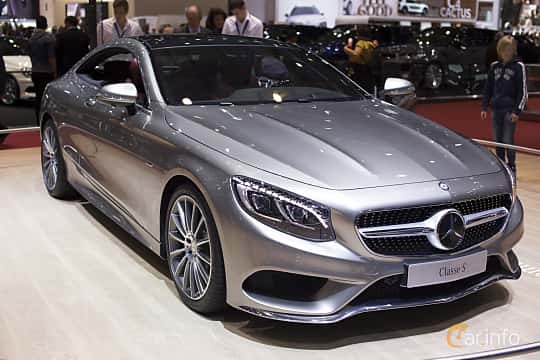 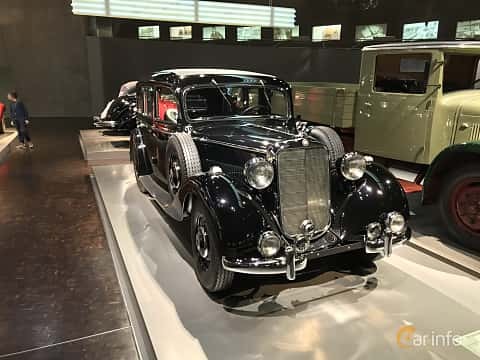 Mercedes-Benz, produced by Daimler AG which is considered the world's first car maker, dating back to Benz, founded by Karl Benz, the father of the automobile with internal combustion engine, in 1886. 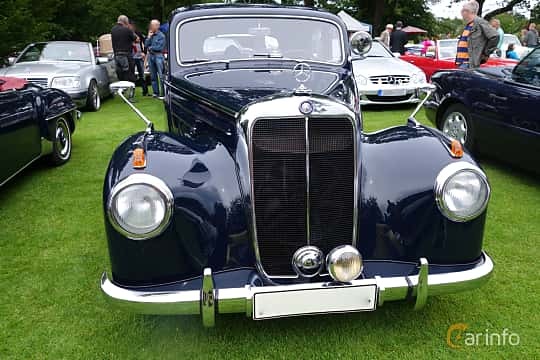 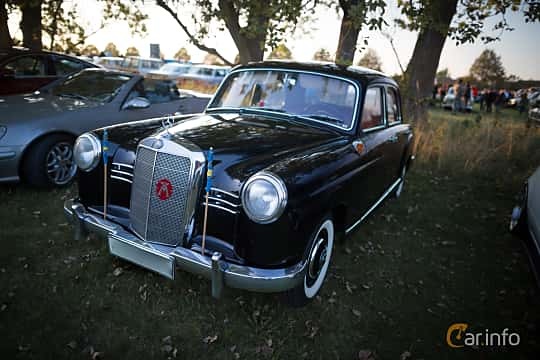 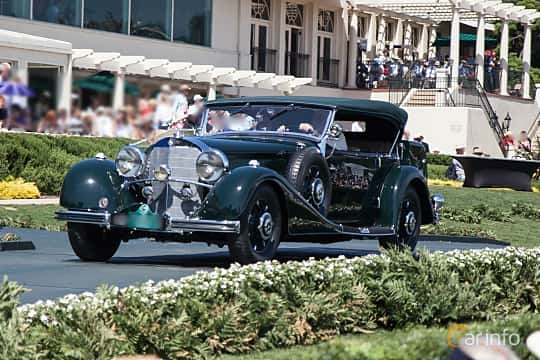 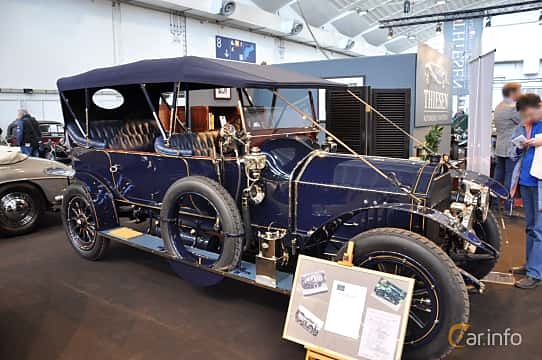 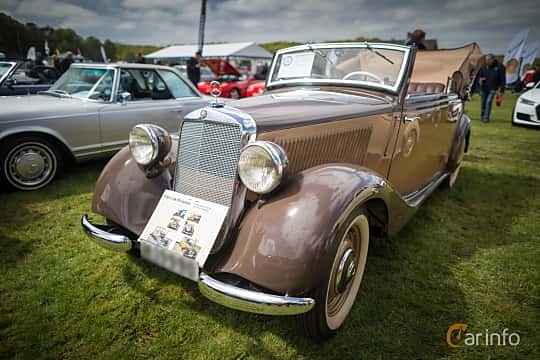 Daimler and Benz merged in 1926, thus producing the first Mercedes-Benz car. 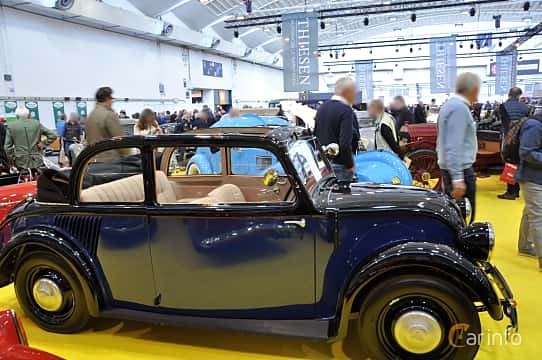 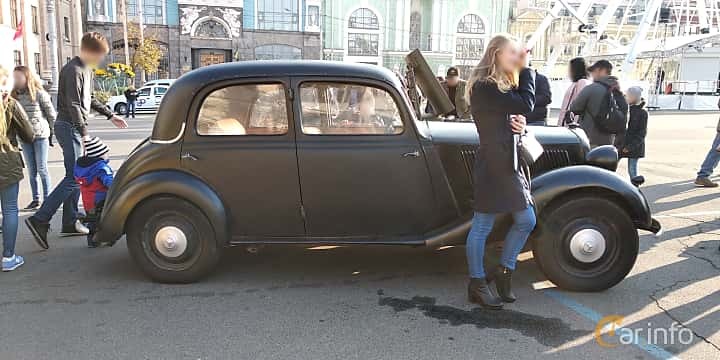 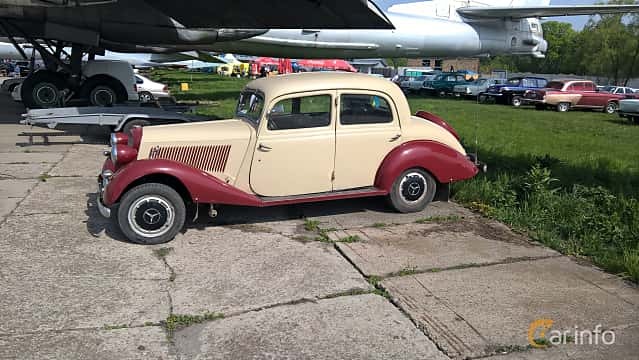 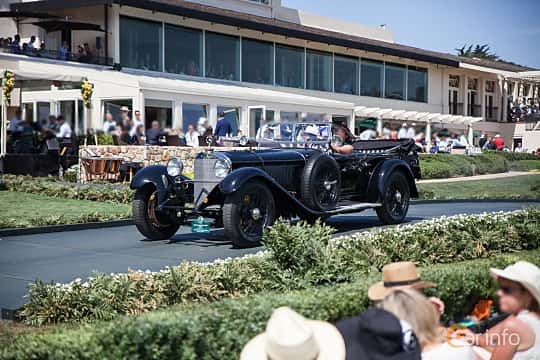 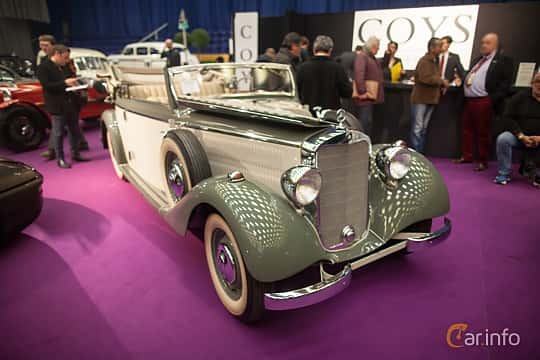 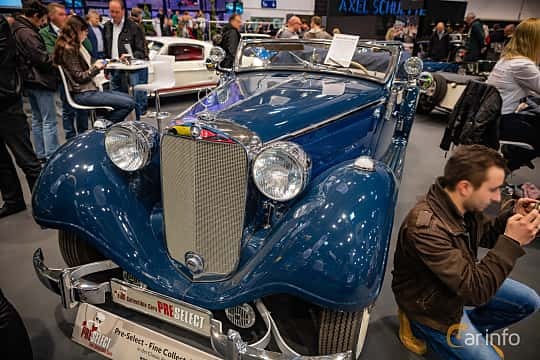 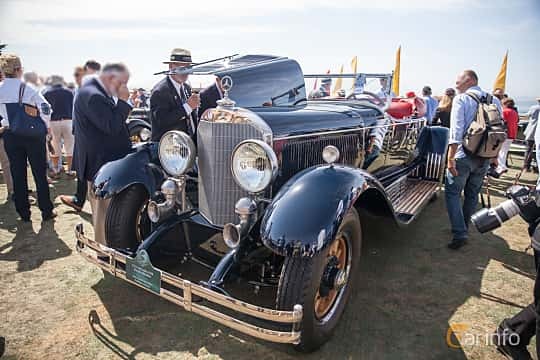 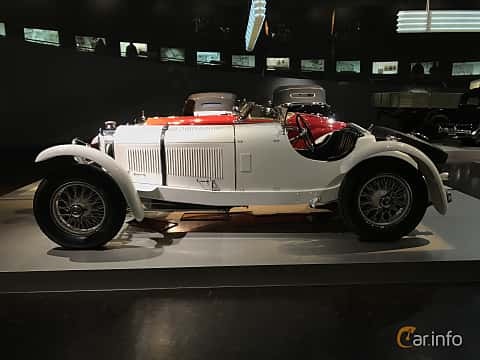 The company became famous for its fast, supercharged cars such the 540K during the 30's, but also by being very early with putting a diesel engine in a passenger car, the first being the 260D in 1936. 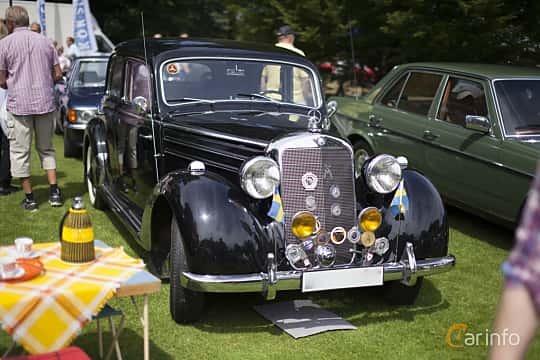 During the war, Mercedes produced military vehicles for the German war machine. 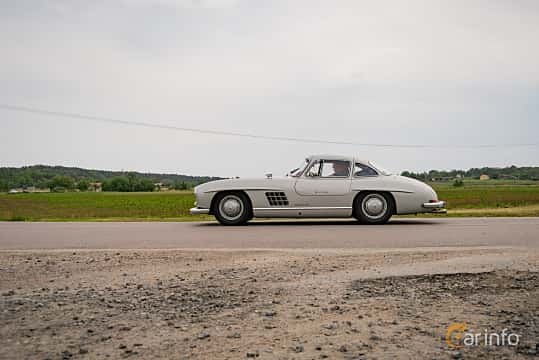 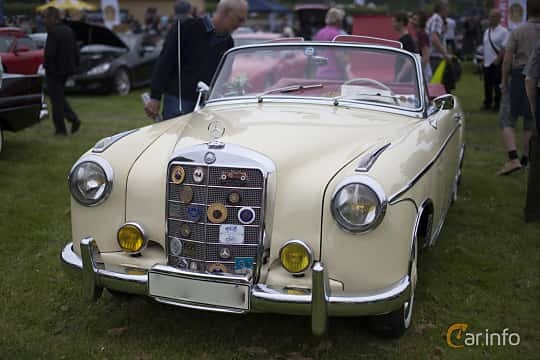 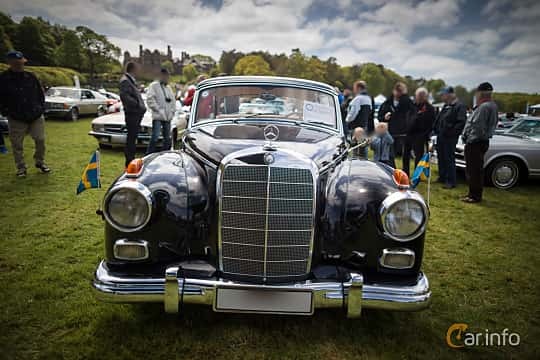 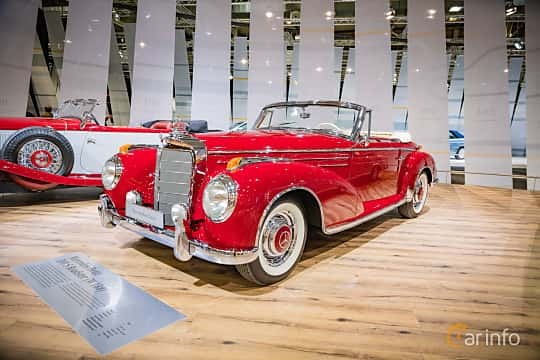 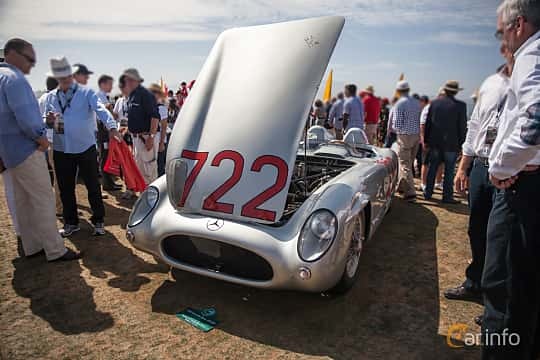 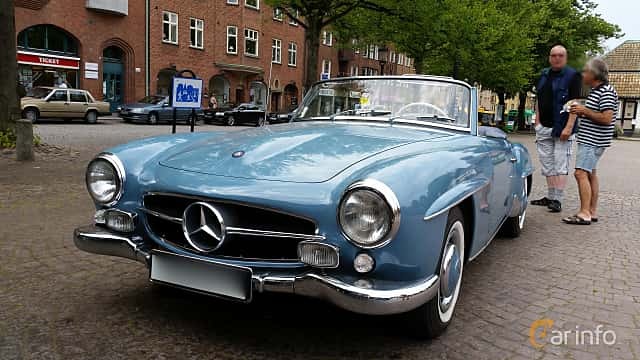 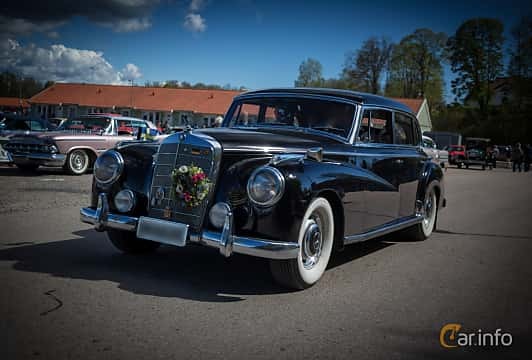 After the end of World War II, Mercedes had quite a dated model line-up, however, during the 50's, the company started developing not only reliable saloons, but also elegant sports coupées and cabriolets such as the 300 SL. 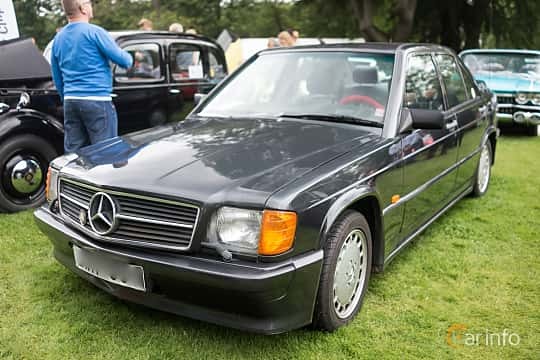 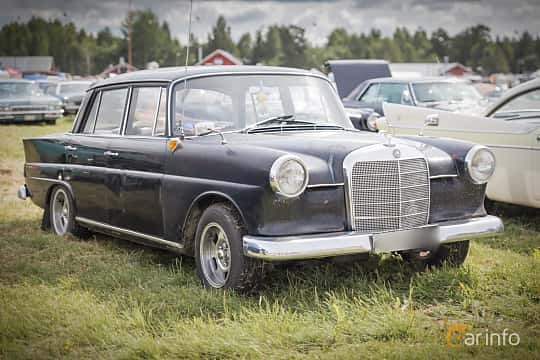 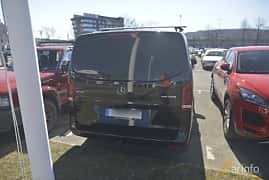 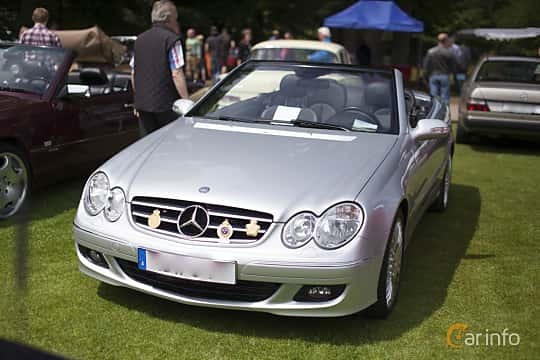 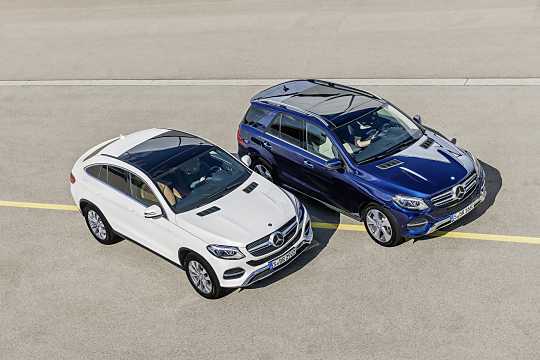 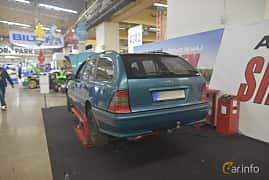 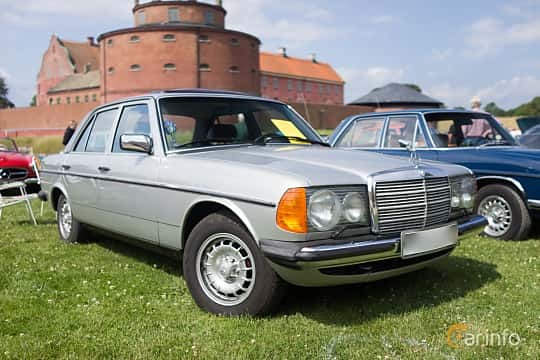 As time passed, Mercedes gained reputation for making well built cars with matching price tags. 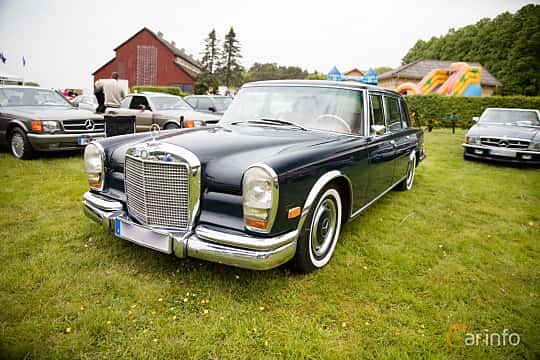 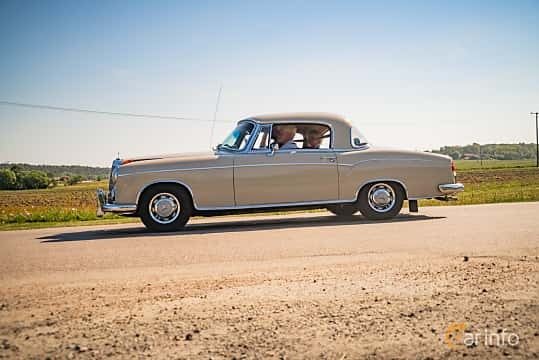 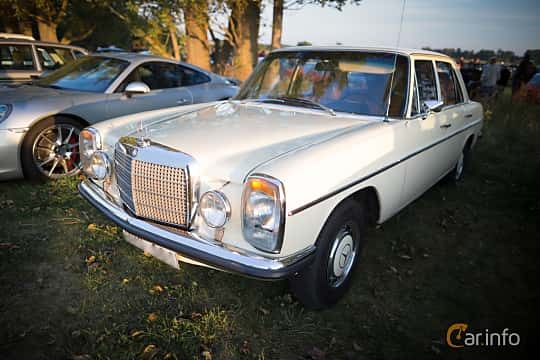 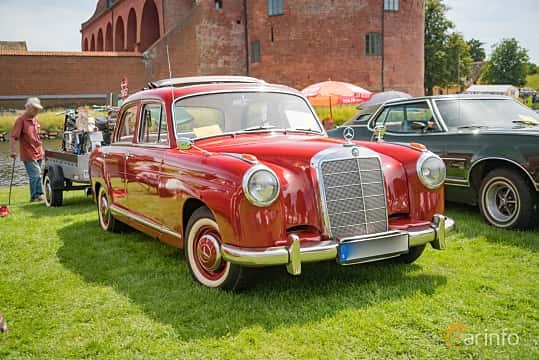 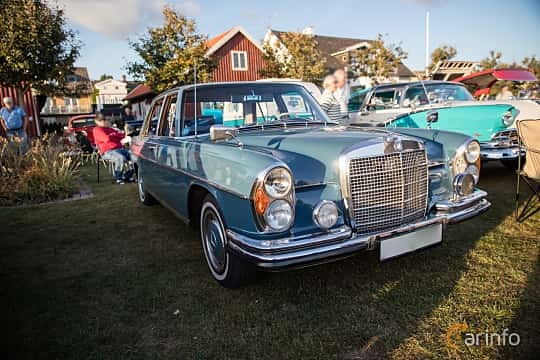 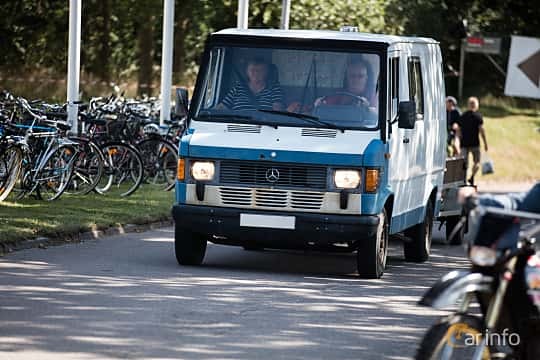 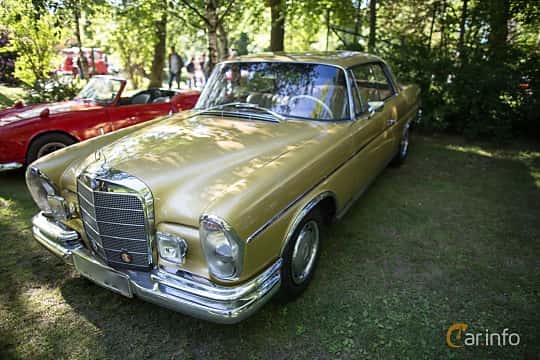 During the 60's, 70's and the 80's many of the company's iconic models were produced, such as /8 (W114/W115), the eternal taxi model W123, 280-450 SL and S-class W116. 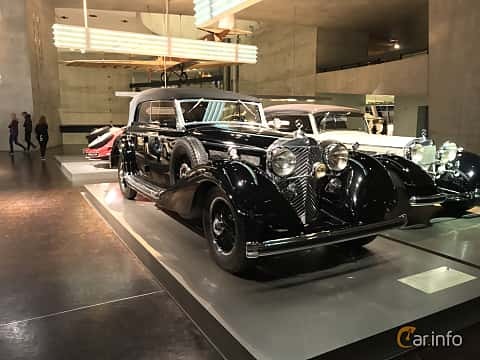 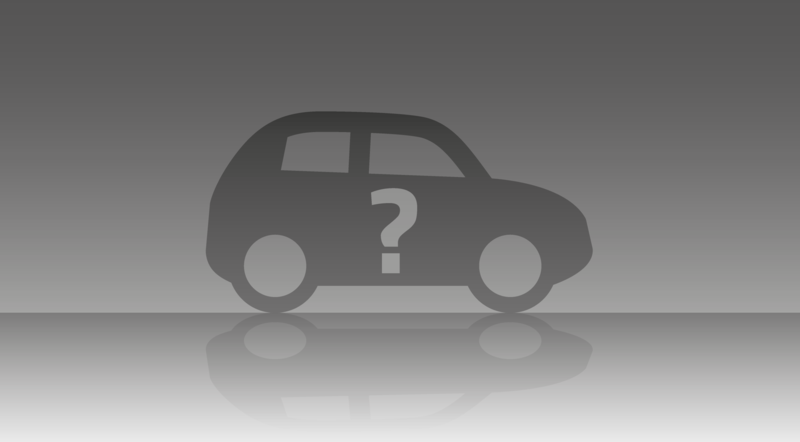 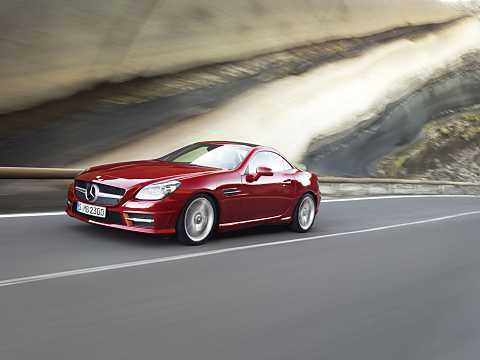 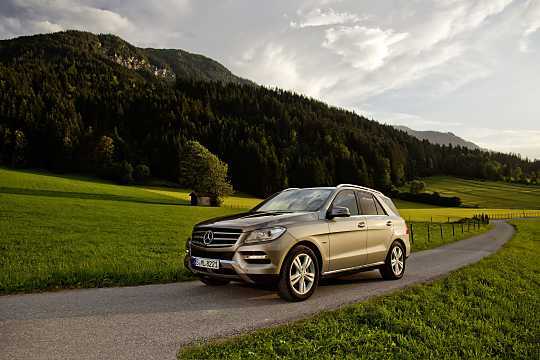 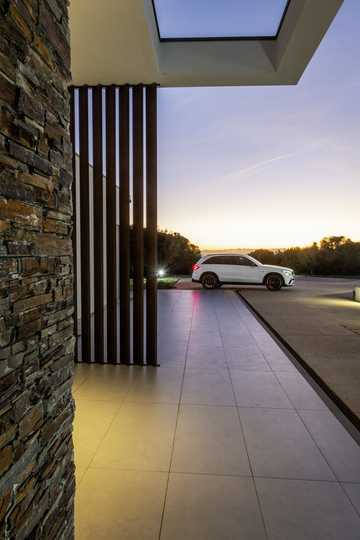 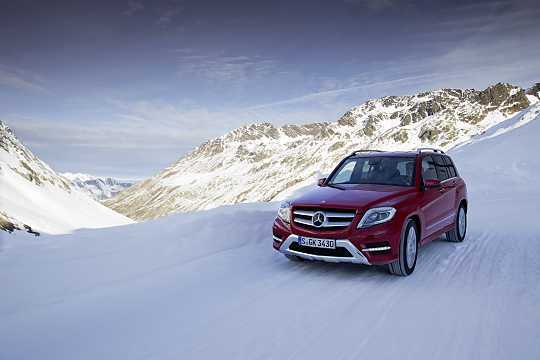 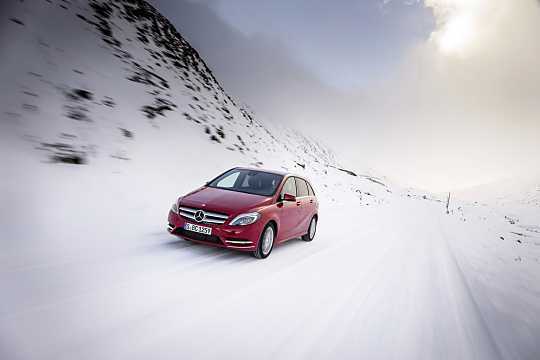 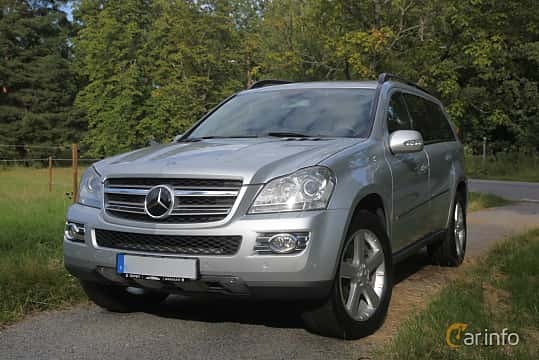 In 1999, Daimler-Benz merged with Chrysler, a co-operation that ended in 2007. 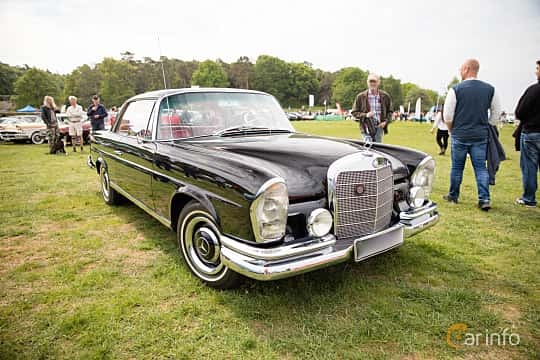 According to many this was due to the fact the two corporate cultures were too different. 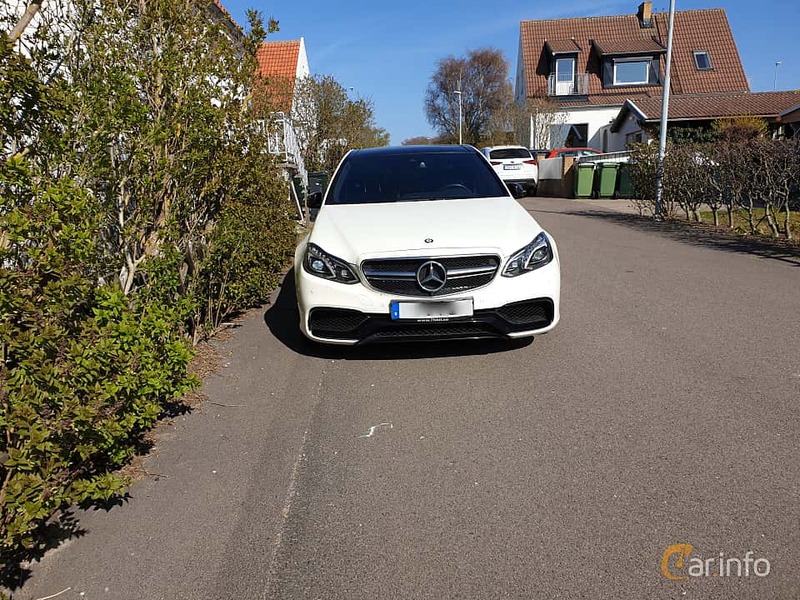 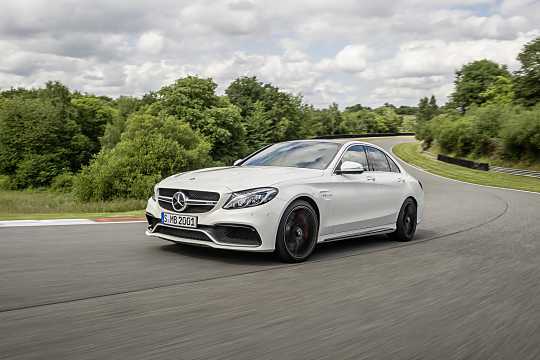 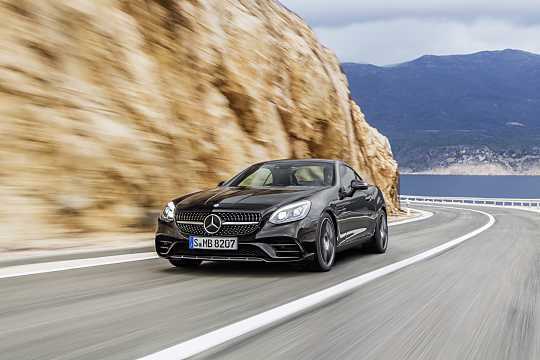 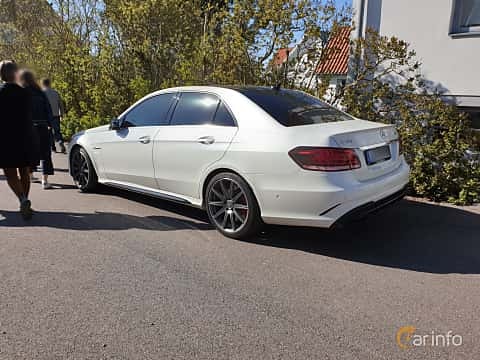 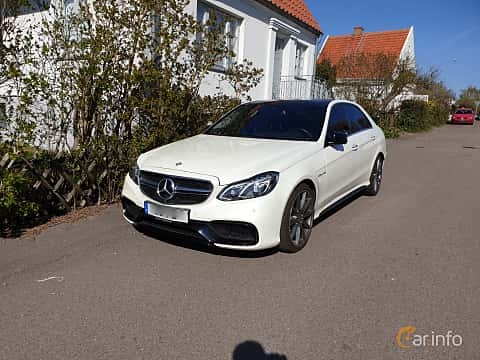 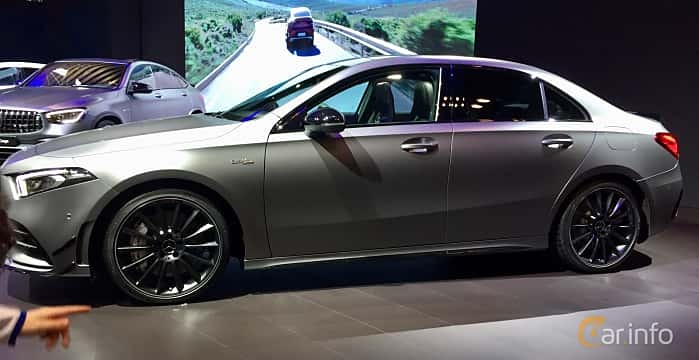 2018 Mercedes C43 AMG Review – That’s All, Folks!